MBARARA – Barely a week after Asaph Mwebaze resigned as Nyamityobora FC head coach, the club has announced Alex Isabirye as their Technical Director (TD). Yes it may be TD like they have announced but PML Daily understands that he will be in charge of the coaching duties. Isabirye who has been at Big League side makes a second return to Nyamityobora after having a stint with them back in 2016. He has been in charge of Kyetume this season and resigned from his role there, hours after guiding them into the Uganda Cup quarter finals off a 1-0 victory against Kitara. 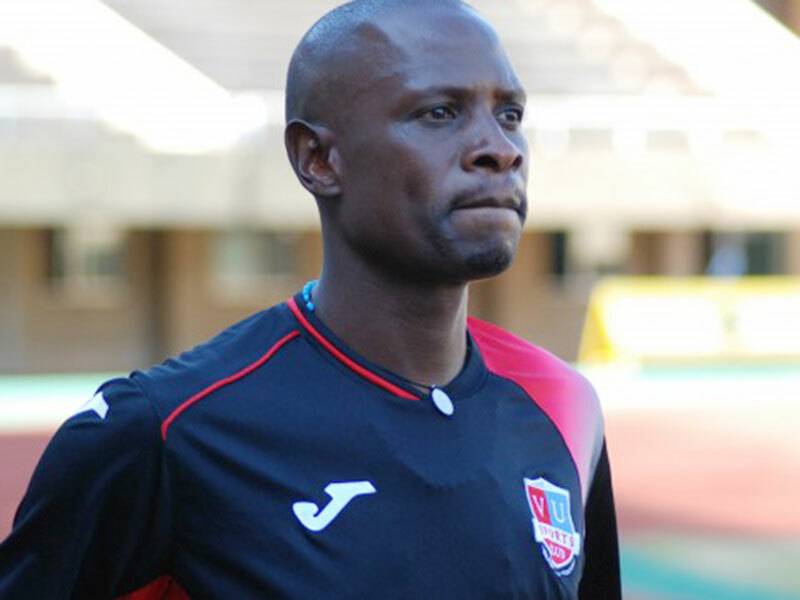 “We announce the arrival of Alex Isabirye as technical director. He signed a three year employment contract. Read a statement released by Nyamityobora. Isabirye is expected to work alongside Juma Ssekiziyivu who has been the interim trainer since Mwebaze’s untimely departure. Despite having the required experience in the top flight, Isabirye has it all to do if he is to save Nyamityobora from relegation to the Big League. The Abanyakare are currently second from bottom with only 13 points gathered from 19 games this season. The side take on Paidah Black Angels at the Bar Okoro Stadium later this week in the StarTimes Uganda Premier League. However, Isabirye will have a chance to access the players on Tuesday when they play Luwero United in a buildup game.